Sew Joy: My secret to quilt finishes - lists! 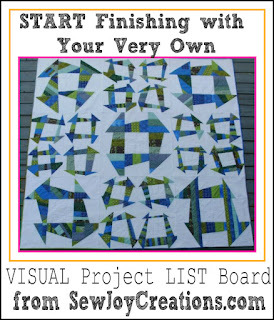 My secret to quilt finishes - lists! This quote from Robin Sharma scrolled by in my facebook feed recently. Needless to say it worked! I stopped scrolling and got behind my sewing machine instead. This post will share a few of the tools (read - lists!) 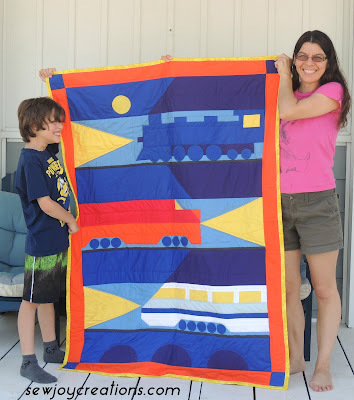 I use to keep me focused and quilting! Fall feels like a new beginning for me, a time to take a big breath of fresh, crisp air and figure out what I still want to accomplish before the New Year. This can be overwhelming - there are always so many things! Trying to squeeze them all in means I don't really enjoy any of it. With everyone else's schedule filling up too (my daughter started Gr. 11, my son Gr. 4, and a husband a new job! ), finding the time is also tricky. 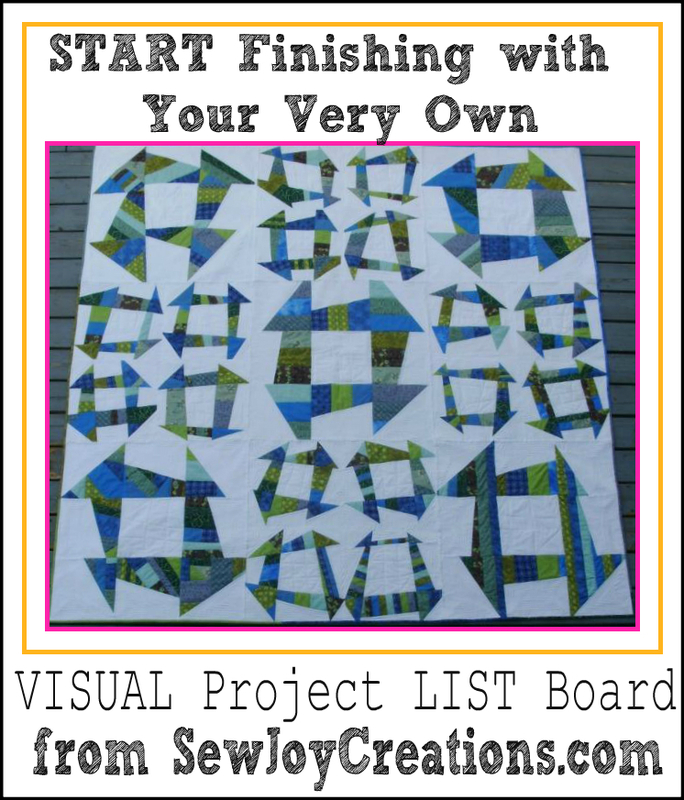 For a couple of years now I have been using a Visual Project list board to help me stay focused on the quilt projects I want to do. 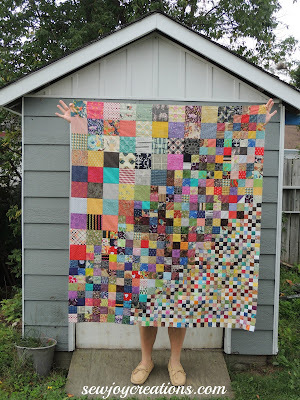 I go over in a bit of detail how I use it in this blog post to keep myself from joining too many new quilt alongs or block of the months or any other of the kazillion new quilty things that pop up - especially this time of year. Sign up for my newsletter and get your own Visual Project list board tool. 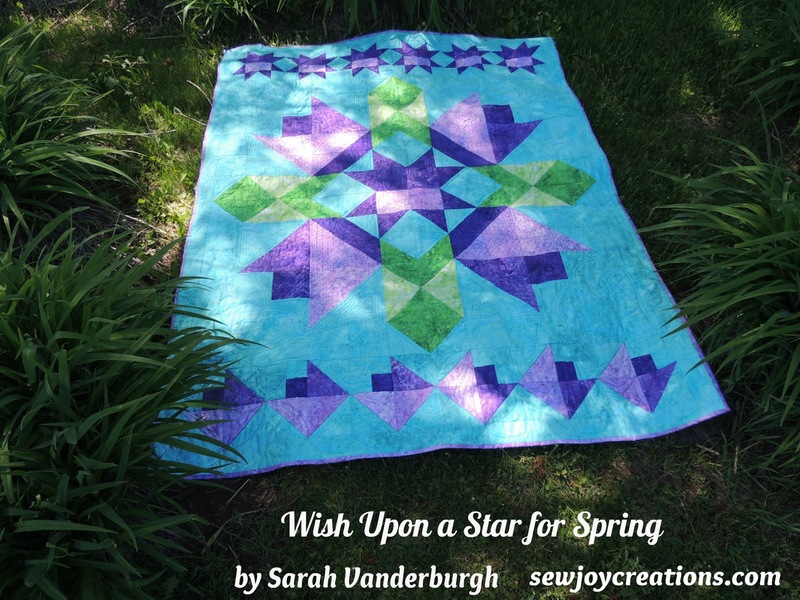 Right now my board has very few items on it - which is good because I'm just starting to plan my quilting for Fall. In addition to this board, I've added a QUILT Focus list this year. It's been working out really well. 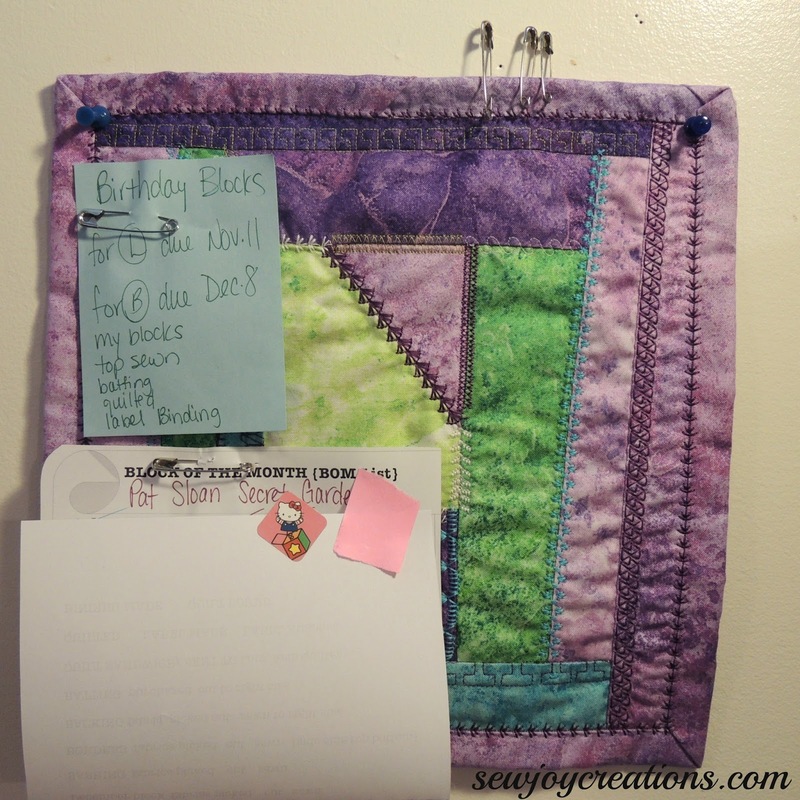 I wrote down each month of the year on a small piece of paper I keep by my computer, and picked ONE quilt that I wanted to complete that month. There are several groups out there doing this as an accountability exercise - some are really fun where you number your UFOs to work on and whichever number gets picked for the month is the project you work on. Fun, right! 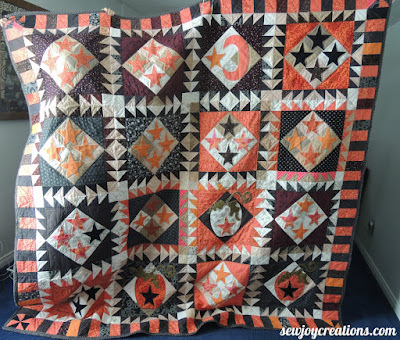 For me I chose mostly seasonal quilts or special occasion quilts so I needed a bit more control of when they would be worked on and finished. 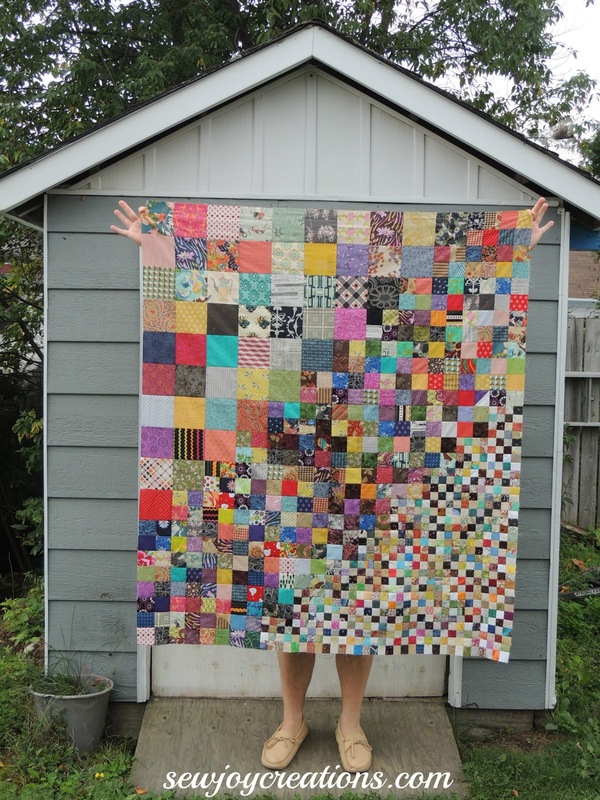 The results - I have finished quilts this year! and made my first quilt from a kit for my son's birthday. 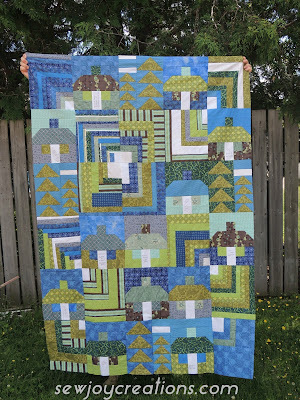 for my anniversary quilt and got the top completed in time too! 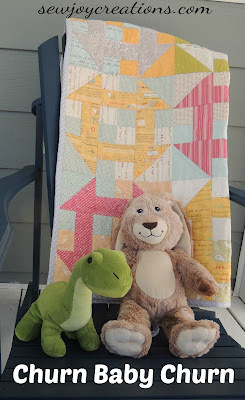 With the help of the Visual Project list board and the One Quilt a Month list I've kept on track with two great benefits - completed quilts and wiggle room to join in on a few projects as they popped up - like Temecula Quilt Company's Four Patch Work during the Olympics. 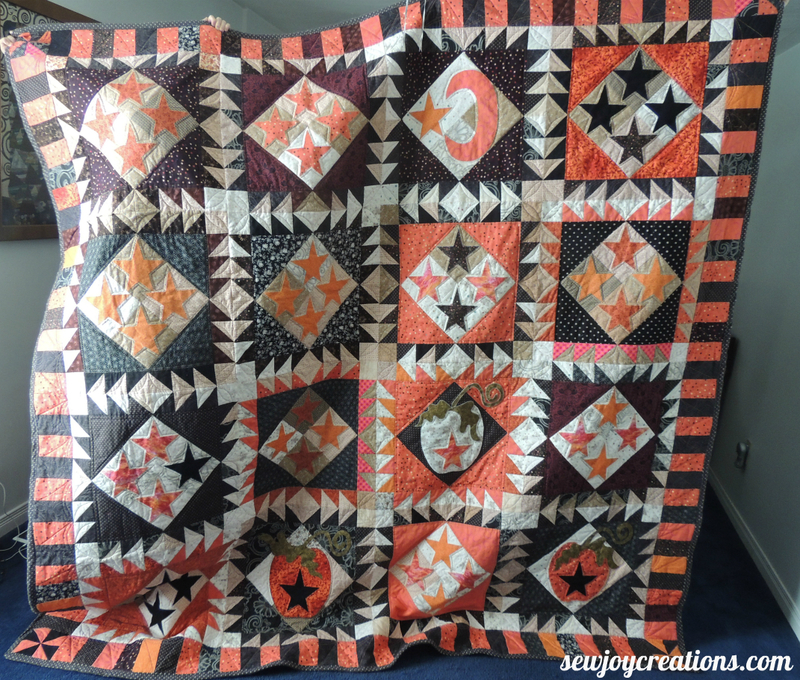 Perhaps the greatest benefit is knowing what to work on when I have time to quilt. p.s. here's the link for my newsletter signup again. Try out the Visual Project list board and see if it helps you focus too. Wow Sarah! All your finishes look great. You inspire me to get my UFO list in order!